That’s a solid selection of games and the inclusion of Christian Whitehead’s ports of Sonic the Hedgehog, Sonic the Hedgehog 2 and Sonic the Hedgehog CD is very welcome. 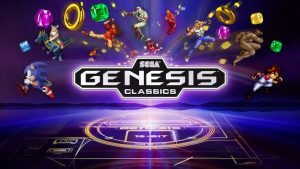 SEGA Classics for Fire TV can be played with either your Fire TV remote or a HID bluetooth-enabled controller. Click here to buy the collection from the Amazon store. 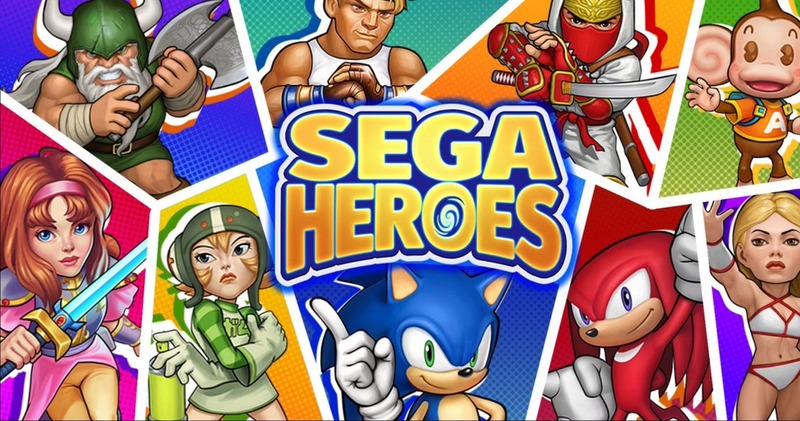 SEGA Heroes is out now on the Google Play store and iOS app store. The game is a free download but it supports in-app purchases. It’s 2018 and it’s time for another Mega Drive collection for modern systems. This time around we have SEGA Mega Drive Classics for PS4, Xbox One and PC. 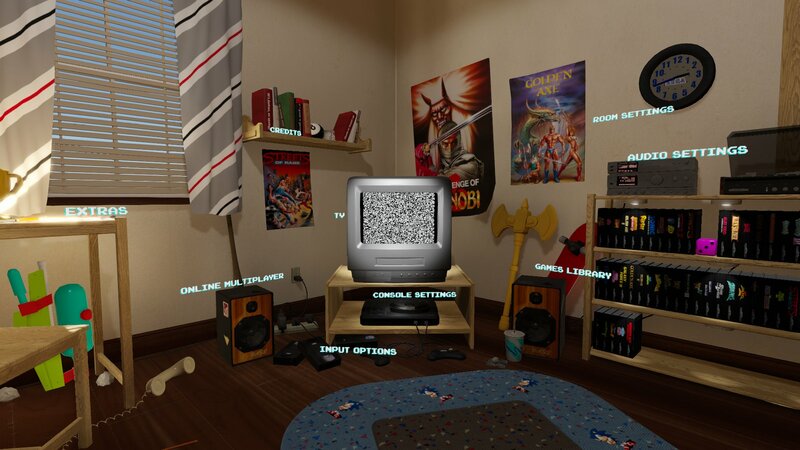 This collection has been developed by d3t who have previously worked on the SEGA Mega Drive Classics Hub for PC. In fact, this collection is incredibly reminiscent of the Hub and includes the same bedroom menu presentation. PC owners of the Hub will also notice it has now been patched to more closely resemble the collection on consoles, except it still retains its Steam Workshop support for mods. Click here to read our full review of the PS4 version of SEGA Mega Drive Classics. The full list of included games has been confirmed by the PlayStation Blog. 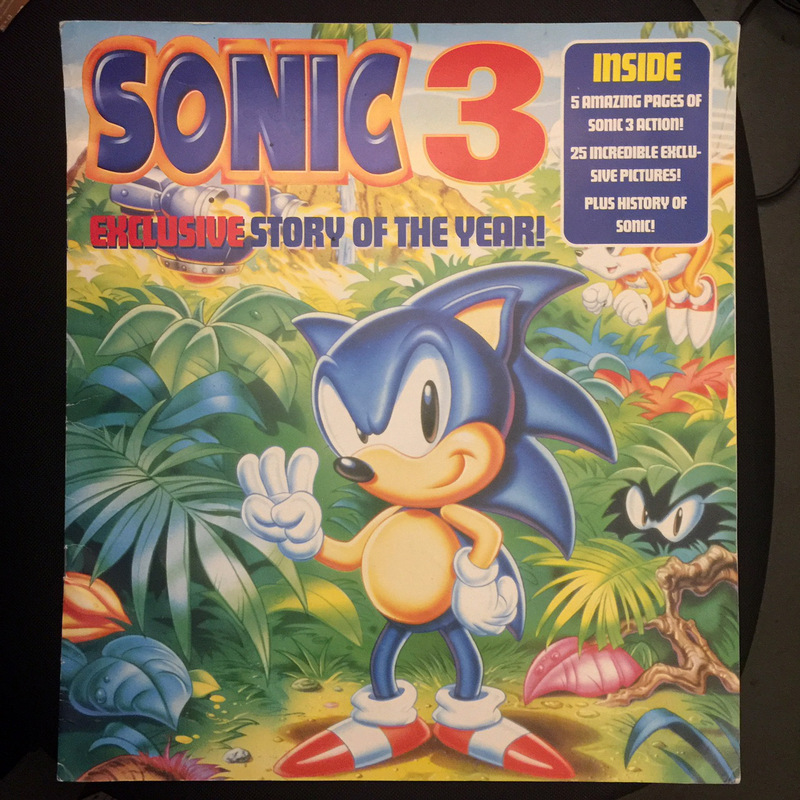 Notable exclusions from the collection include Sonic 3 and Sonic & Knuckles which is likely due to licensing agreements regarding the soundtrack, which infamously features work by Michael Jackson. We also have confirmation of both offline and online multiplayer for games that support multiplayer options. 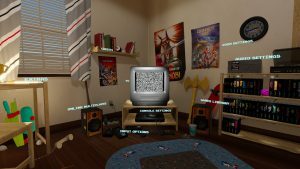 SEGA Europe have confirmed that the game will feature a new rewind option, a mirror mode and a selection of visual filters. SEGA Europe have confirmed the mirror mode mirrors the entire game horizontally – text and all. 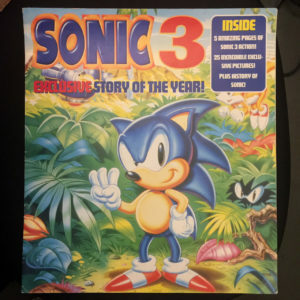 There has also been confirmation that Sonic 3 will not be included. The game will support trophies and achievements. An official website is also now live. A new SEGA Mega Drive Classics collection will launch for PS4, Xbox One and PC on May 29th 2018. 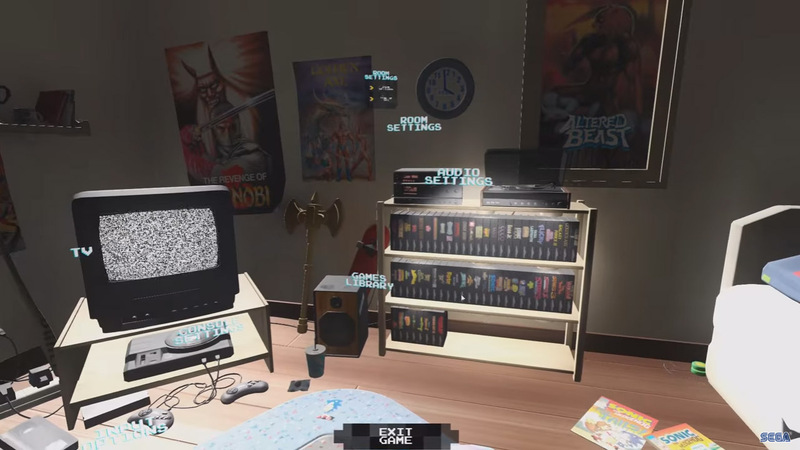 This new collection appears to be based on the engine powering the SEGA Mega Drive Classics Hub for PC (complete with the virtual gamer’s bedroom), which is bizarre considering this is supposed to be getting a PC port as well. Will it become an update to owners of the SEGA Mega Drive Classics Hub on PC or will SEGA de-list the hub? We will update this story as we learn more. 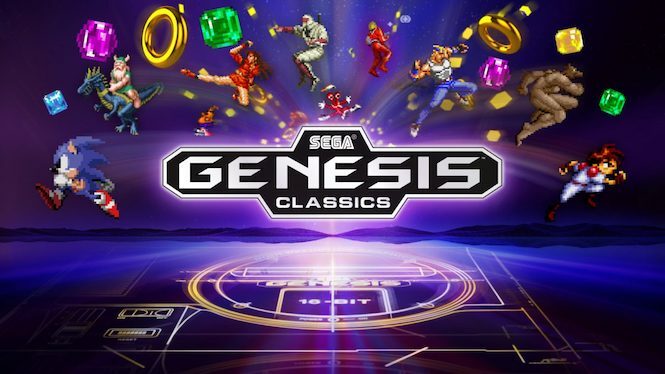 This collection will feature over 50 Mega Drive titles including Sonic the Hedgehog, Streets of Rage, Golden Axe, Space Harrier II, Gunstar Heroes, ToeJam & Earl, The Revenge of Shinobi, Kid Chameleon and Altered Beast. Click each link to go to each release’s respective entry or click here to go to the SEGA Music Index to browse all entries. 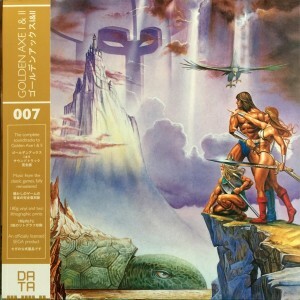 A surprise release from Data Discs has just been revealed! 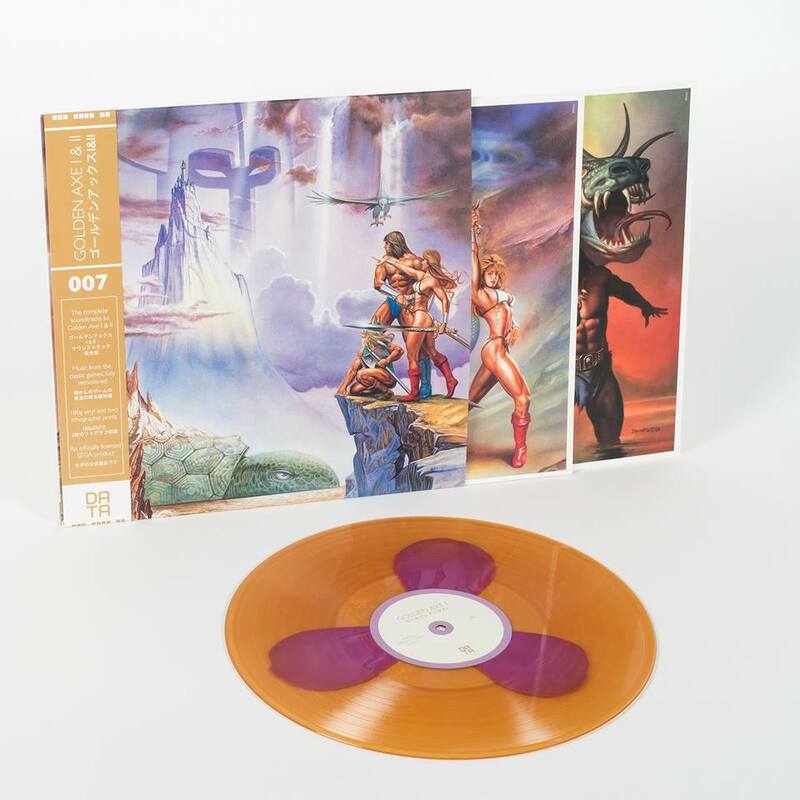 While the label had previously lead us to believe their next release would be the Panzer Dragoon soundtrack, the label has revealed a vinyl release for both the original Golden Axe and Golden Axe II soundtracks. Available on black, translucent gold and a limited edition translucent gold with purple swatches variant, the new release will go on sale this Saturday the 27th of August. Also included are 2 lithographic prints of the Japanese artwork. More merchandise news! 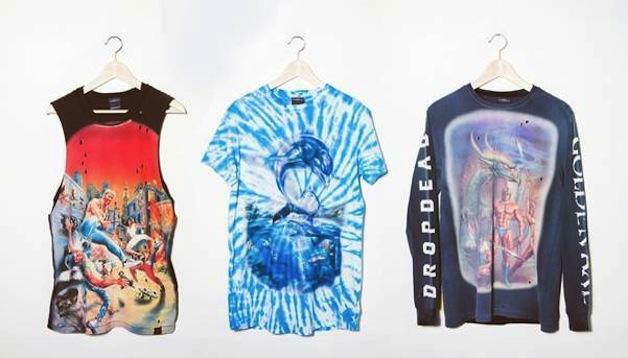 SEGA have teamed up with Drop Dead Clothing (AKA Oli Sykes from Bring Me The Horizon’s clothing line) to launch Sonic-themed clothing. No details as to what will be on offer are available at the moment but the teaser on Oli Sykes’s Twitter confirms that more details will be available on Saturday the 25th of June. 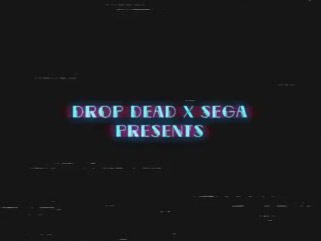 This will not be the first time SEGA have collaborated with Drop Dead. 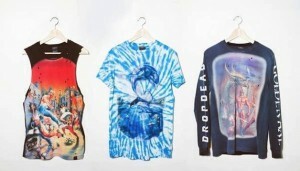 The company previously ran a SEGA line that included Golden Axe, Streets of Rage and Ecco the Dolphin shirts (see below). SEGA Europe has revealed a new collection of Mega Drive titles for Steam. The new collection is called SEGA Mega Drive Classics Hub and the main addition is that it wraps the games in a lovely nineties bedroom aesthetic that you can also customise. Additional games will be able to purchase in-game and any existing SEGA Mega Drive Classics you already own will be automatically added to the hub. 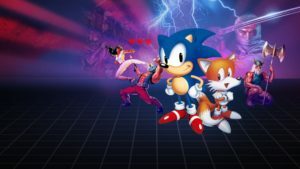 Games that will be available for the hub include Dynamite Headdy, Alien Soldier, the Sonic series, the Golden Axe series, the Phantasy Star series and many more that are detailed on the official website. The game launches on April 28th for Steam. Alien Storm is an often ignored entry in SEGA’s beat-em-up history for reasons that aren’t particularly clear. Did the humour put off the die-hard SEGA fanbase? Were SEGA fans simply not interested in anything that wasn’t Streets of Rage or Golden Axe? Who knows. Regardless, we think it’s a game you should check out and now we have a review explaining exactly why we think it’s worth your time. Click here to go straight to our review of Alien Storm for the Mega Drive or alternatively you can click the First Party Reviews link on our menu and navigate to the Mega Drive software section.